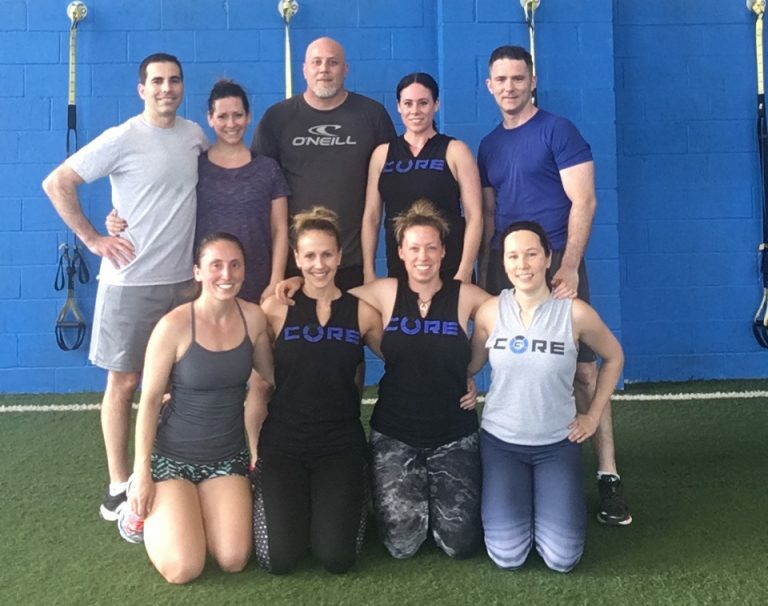 CORE Strength & Conditioning Studios stands apart from the hundreds of other gyms and studios across the city. 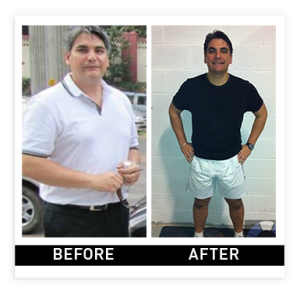 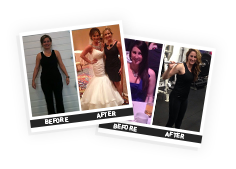 Our boutique studio has made its mark as the number one fitness facility in Toronto with its unique blend of programming and proven system designed to challenge and deliver results in the most effective and efficient way.  The C5 Training Method is unique to CORE Studios and is only taught by certified CORE Strength & Conditioning Coaches. 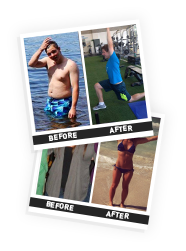 We specialize in training the body as a whole, which is proven the most effective way to burn fat, build lean muscle, gain flexibility and improve overall performance.